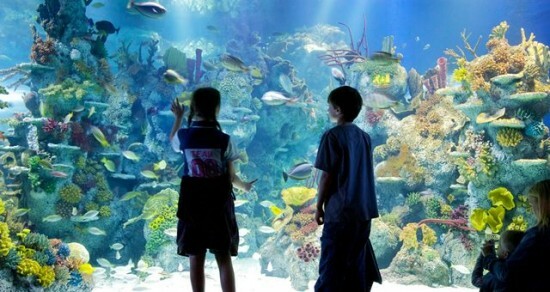 Bristol Aquarium takes each and every one of its guests on a fascinating tour of marine life. Seeing the magic of the deep up close with breath taking displays among our exotic species, tropical fish and sharks, Bristol Aquarium takes real pride in educating the next generation in a fun and inspiring way. 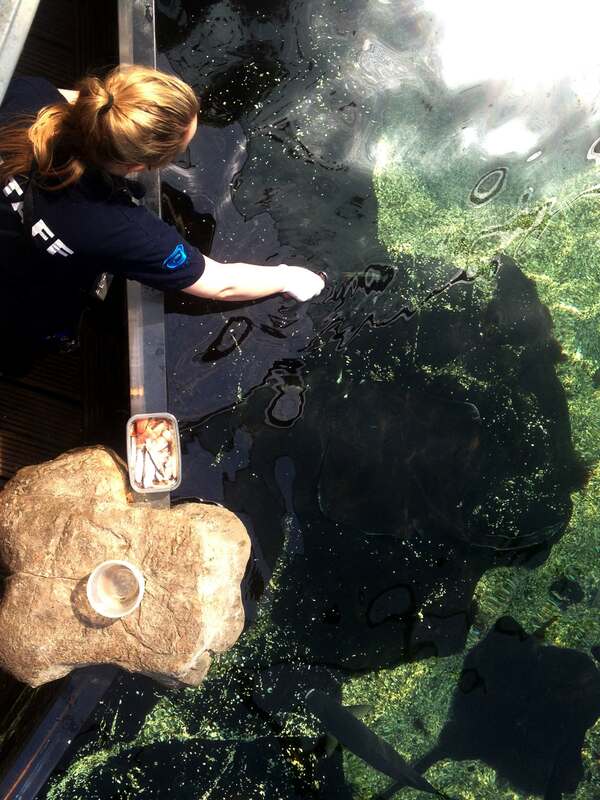 As an Operations Manager at Bristol Aquarium you can concentrate on what you do best getting to know your customer and your team. You’ll make sure your shop and catering sales points excels in every sense – not just sales, profit and costs but team performance and customer service, stock and displays. This position is permanent working full time; the role would be working 5 days out of 7, based on 40 hours per week. Normal hours would be between 9am and 6pm with exceptions made for stock-take and other special events. Flexibility is required to meet the needs of our business and shifts will include regular weekends, evenings and bank holidays. Your covering letter WILL be used as a sifting mechanism so make sure it stands out from the crowd! We understand that providing guests with an engaging service in unique surroundings requires a team of talented and dedicated people who are committed to producing exceptional results everyday. Working with pace and vigour, in a supportive and creative environment, where individual thoughts and opinion are respected and encouraged, we have great expectations of our team members – and understand that you expect the same commitment from us. 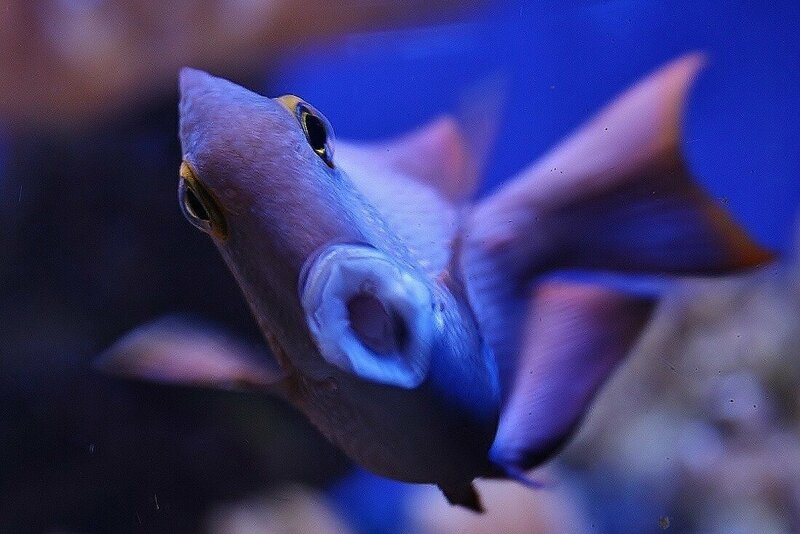 You, as a valued member of the Bristol Aquarium Team are the type of individual who never settles for the status quo, but continually searches for innovative ways to improve the guest experience. You take the same pride in welcoming and engaging with our guests as you would someone in your own home and understand that a warm, caring family environment is only supported by true hospitality professionals who not only understand that ‘anything is possible’ but also have the creativity to make the impossible happen. 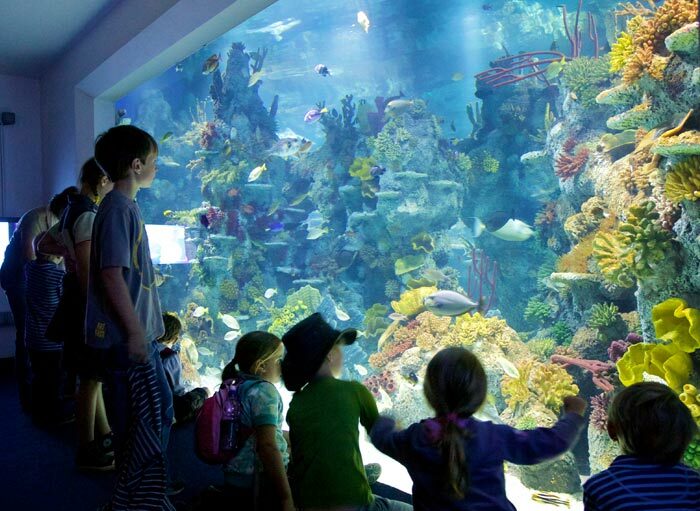 Delivering outstanding Customer experiences is a priority for Bristol Aquarium. 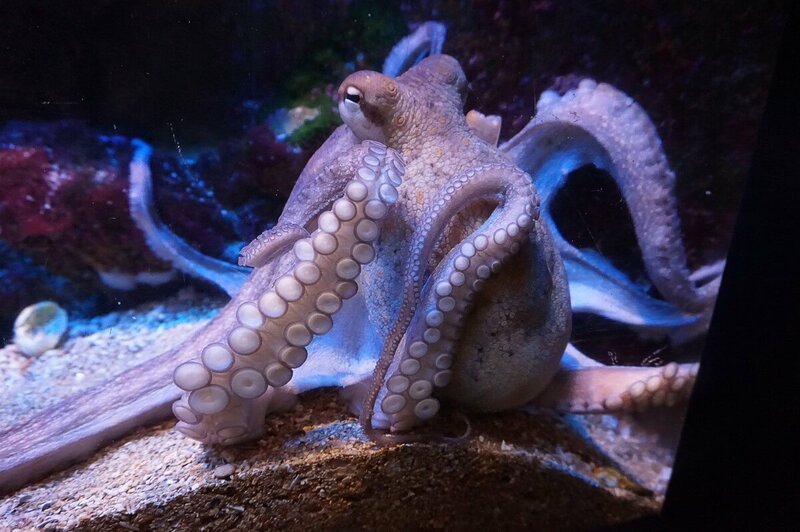 We love entertaining our visitors with amazing presentations, events and daily talks that brings the aquarium to life and ensure that our guests make memories that last a life time. The Guest Experiences Manager role lies at the very heart of our reason for being – to engage, inspire, involve and educate every single guest that walks through our doors. With an enthusiastic management style, you’ll lead and motivate a team of Guest Experience Team Members to provide the highest standards of guest service and experience. Championing the development of your direct reports and indirect reports, you will demonstrate the ability to bring the best out of all team members in all situations. Whether you’re covering the role of duty manager or working alongside your colleagues to deliver an event, you will continuously look for opportunities to bring the attraction alive through its people. You will also play an important role in maximising sales through reception and wider areas of the Aquarium by implementing a strategy to enable all members of your team to up sell effectively through your excellent coaching and motivating techniques. You strive to go the extra mile. You are passionate about Customer Service. You want to show your creative flair for engaging events and wowing guests with service excellence. You have a versatile approach and an eye for detail. You wish to influence the business in its decision making and optimise opportunities for revenue generation. You demonstrate strong people skills and have experience of managing a small team. Your full focus is on the guest experience, exceeding the expectations of visitors who will enjoy a fun, fulfilling and engaging day at a world-class attraction. This is a full time post which requires working 5 days a week and includes working regular weekends, bank holidays and school holiday periods. Alongside annual salary of £20,000 to £21,000, we are offering a benefits package that includes a pension plan, 30 days holiday (inclusive of bank holidays) rising to 33 days following 3 years service and an Annual Pass into Aspro Parks worldwide. Bristol Aquarium is part of Aspro Parks, a Spanish multinational company with its headquarters based in Madrid. Aspro owns and operates over 80 leisure attractions across Europe, 10 of which are located in the UK. If interested, please send your CV & covering letter to: Janeen Yates, Aspro UK Group HR Manager, c/o Blue Planet Aquarium, Cheshire Oaks, and Cheshire, CH65 9LF. Or email us at: [email protected] . Your application letter should highlight why you would be able to fulfill this key role within the organisation and clearly demonstrate how you meet our requirements. We are looking to recruit an experienced aquarist with a minimum of three years experience who is looking to take the next step in their career development. We are offering you the chance to develop your skills by combining your role as an aquarist simultaneously completing a distance learning Diploma in the Management of Zoo and Aquarium animals provided by Sparsholt College in conjunction with BIAZA, funded by us. This is a two year nationally recognised industry qualification, City and Guilds level 3. Whilst we do not guarantee a permanent position as a displays supervisor you will be best placed to take advantage of opportunities as they arise. Animal attractions form a large part of Aspro Parks with 80 centres operating in 11 countries across Europe. In your aquarist position at Bristol Aquarium you will have a unique opportunity to work with a diverse range of aquatic species and habitat displays, including a large selection of temperate marine exhibits, a botanical house, tropical freshwater exhibits and a large range of tropical marine displays that include a stunning 250,000 litre coral seas display. In addition you will be actively involved in the operation and maintenance of the LSS and delivering a range of informative and inspiring talks to our visitors. You have already been working as an aquarist for a minimum of 3 years; have an understanding of science equivalent to grades A-C at GCSE level; familiar with IT and computers and may already have completed a relevant degree or vocational course. You are keen to learn and progress and wish to develop supervisory and leadership skills as well as continue to develop your knowledge of Zoo and Aquarium operations. You should be a natural communicator with an ability to transfer your infectious enthusiasm for our aquarium to guests and colleagues alike. This is full time post working on a rotation basis which includes regular weekends and bank holidays. Bristol Aquarium is part of Aspro Parks, a Spanish multinational company with its headquarters based in Madrid. Aspro owns and operates over 60 leisure attractions across Europe, 9 of which are located in the UK. To see all the latest Vacancies, create job alerts or just upload your CV to join our talent pool at other Aspro UK Sites click here.